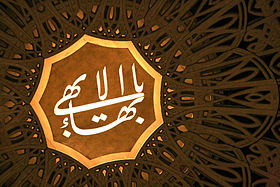 In the last two months, more than twenty Baha’is in different cities of Iran have been arrested or sentenced to imprisonment in Islamic Revolutionary Courts. 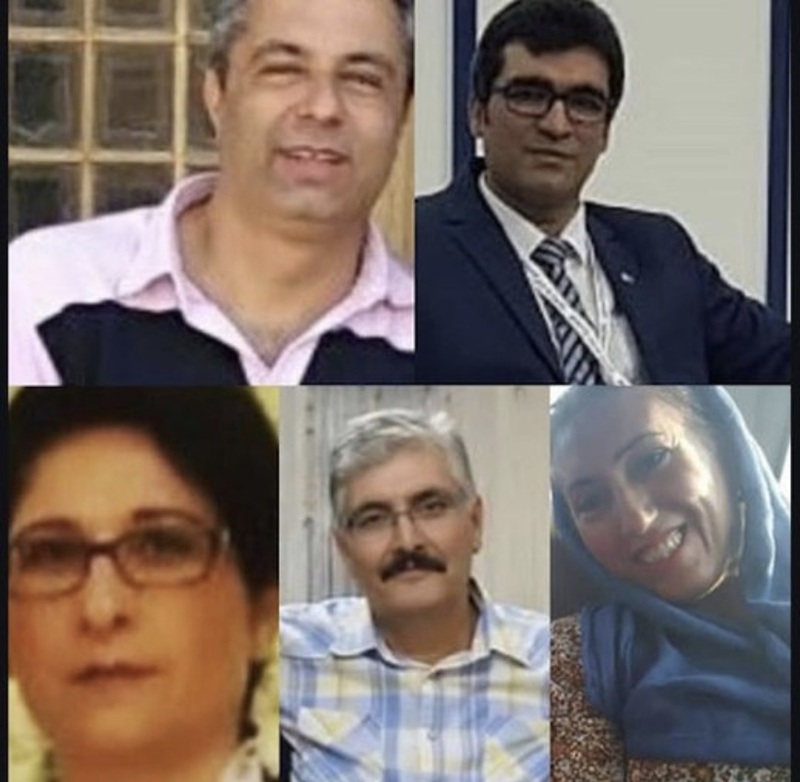 Meanwhile, eight Baha’is have also been arrested in Karaj and transferred to Evin Prison. The operations of agents to arrest these individuals in Karaj started on the evening of 16 September 2018 at approximately 8:30. According to reports sent to Iranwire, masked agents of the Ministry of Intelligence climbed the walls of the home of a Baha’i located in Phase 4 of the small town of Andisheh without prior notice or permission and started video-taping those present. After a complete inspection of Ramin Sedghi’s home, confiscation of laptops, cellular telephones, photos, religious books and the ownership deed of the house, the agents, using a judicial order, arrested two of the women present, Maryam Ghaffarmanesh and Jamileh Pakrou, and transferred them to Evin Prison. 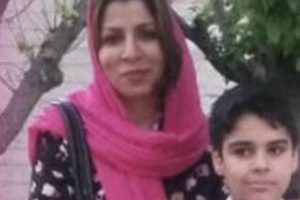 Following these arrests, another Baha’i was arrested in Karaj on Tuesday, 25 September 2017. Ministry of Intelligence agents went to the office of Houman Khoshnam, arrested him after searching the place and sealed his business premises (an engineering office). The agents went to the home of Houman Khoshnam and confiscated some of his and his wife’s personal belongings. A friend of Houman Khoshnam said: “He was severely ill on the day of the arrest, but the prison officials have refrained from allowing his medication even after the passage of one month. Houman has a one-year old child who has been lamenting since the arrest of his father, but despite follow ups by the family, permission for a visit has not been granted.” It is not clear on what charges Houman Khoshnam has been arrested. However, it is possible that his friendship with one of the arrestees and leaving a telephone message for that individual after his arrest caused Mr. Khoshnam’s arrest. According to information given to Iranwire by an informed individual, arrests of Baha’is in Andisheh also continued fo days. 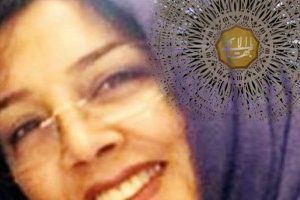 In the morning of Tuesday, 16 October 2018, two separate teams of Ministry of Intelligence agents simultaneously arrested two Baha’i citizens: Parvan Manavi and Elham Salmanzadeh (Taranehdoust). They first arrested Parvan at his working place and went to his house with him for inspection. They also arrested Elham Salmanzadeh after inspecting her home, and transferred her to Evin Prison. These two individuals have not yet had any telephone contact with their families. There is a possibility that the number of arrestees in Andisheh may increase in coming days. Officials have not given permission for visits between the detainees and their families, and the prisoners have only had a few short telephone conversations with their families. The charges made against the arrestees is “propaganda against the Regime”.